A versatile glass, great for any event. Our range of tumblers come in a variety of sizes and styles from 120ml – 470ml. 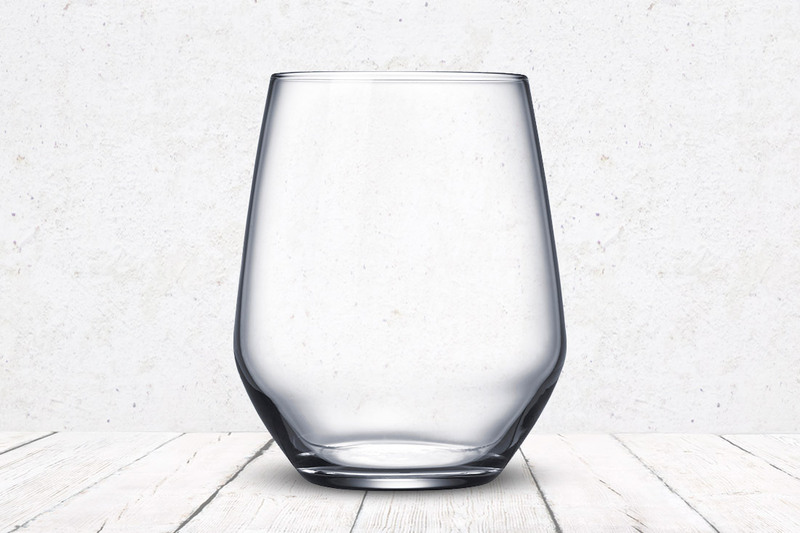 These are ideal glasses for high end events or promotions and provide great versatility for any alcoholic or non-alcoholic beverage. We also offer a selection of heat proof tumblers as part of our Duos collection.